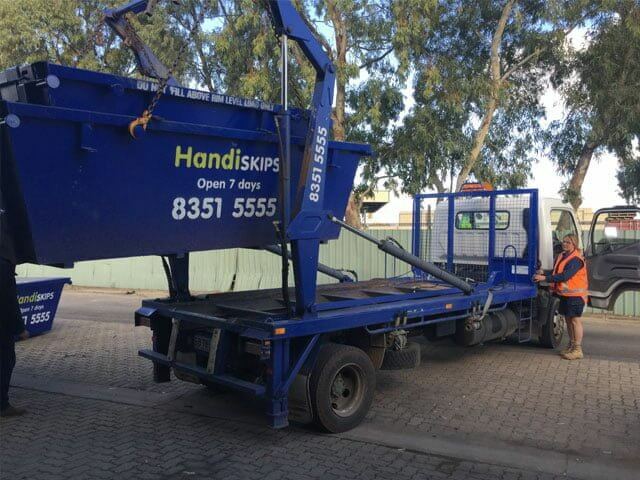 We are the preferred skip bin hire company for Windsor Gardens residential and commercial rubbish removal projects. No waste removal job is too big or small for us. 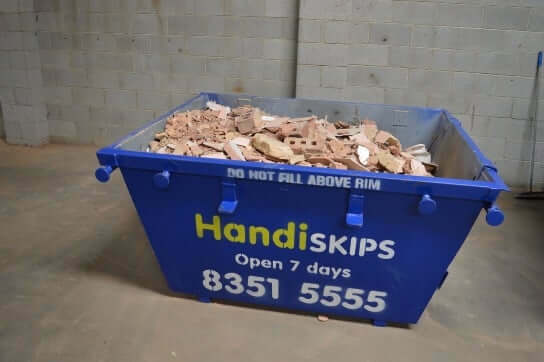 When you call Handiskips SA you have already made the right choice about disposing of your household, office, building or commercial junk or waste. 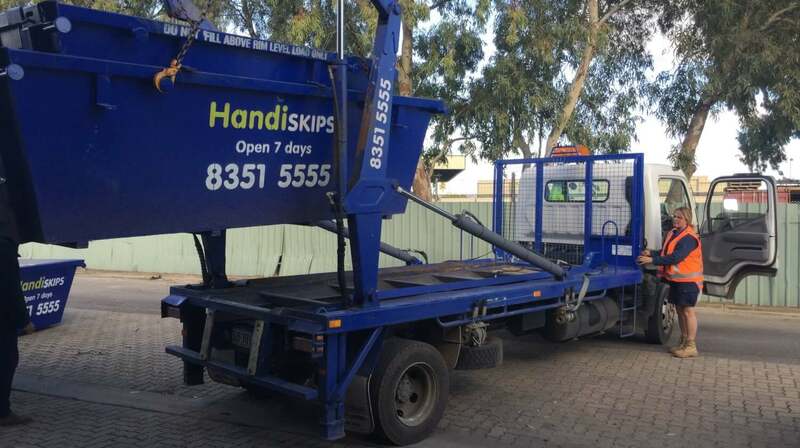 Handiskips SA believes in a high standard, from a big commercial player to a local residential customer, we do our utmost to fulfill your rubbish Windsor Gardens removal needs and requirements. As the awareness for greener and cleaner environment becomes more prevalent, our procedures and approach to a greener future have also been stepped up. 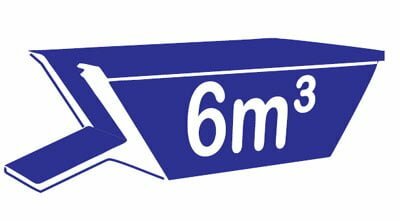 THE FASTEST, EASIEST WAY TO BOOK A SKIP BIN IN YOUR AREA! 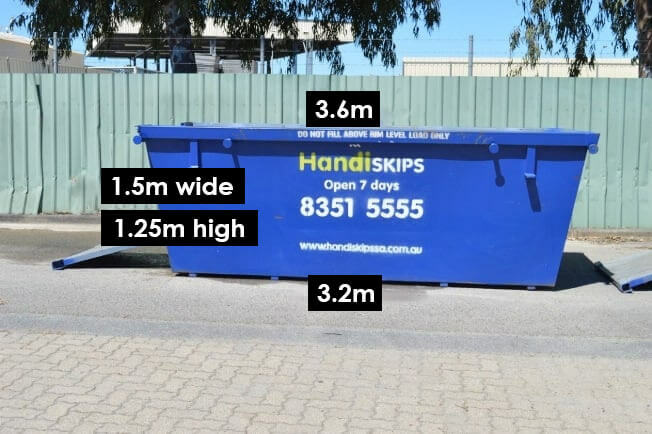 SIZES: We have the right sized skip bins Adelaide for your clean up and can assist you in making the right skip hire decision for your waste removal needs. SERVICE WITH A SMILE: We take pride in our efficient service, which is fast, affordable and reliable. AREA COVERED: Numerous happy customers across Adelaide and metropolitan suburbs have been using our services for many years now. 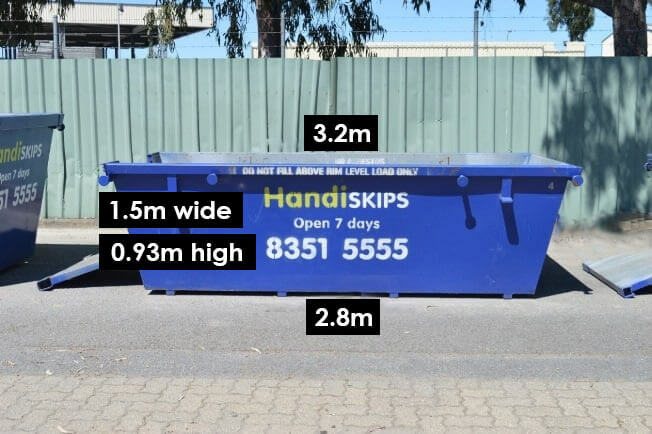 STARTING AT $99 ONLY: With Handiskips skip bin hire starting at only $99 for green waste, won’t have to worry about dealing with the mess. 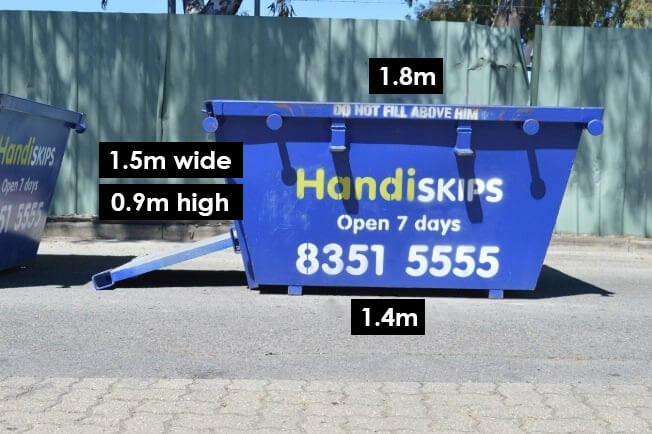 Give us a call and be on your way to easy drop and pick up of the right skip bin. 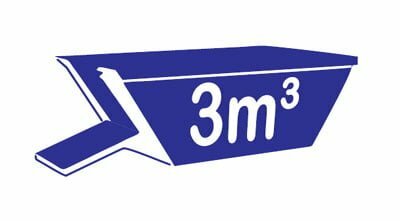 SMARTER SKIPS: our roomier skips come with doors that save you the trouble of filling it with rubbish. No more losing precious space to tipping rubbish in over the lip. Use every inch of space with Handiskips SA bins. 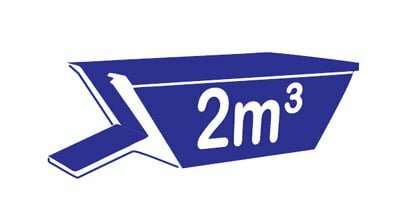 MASSIVE SAVINGS: You can easily get more rubbish into the skip and more efficiently use all the space. You need fewer skips to get rid of your unwanted stuff, and that adds up to massive savings for you! 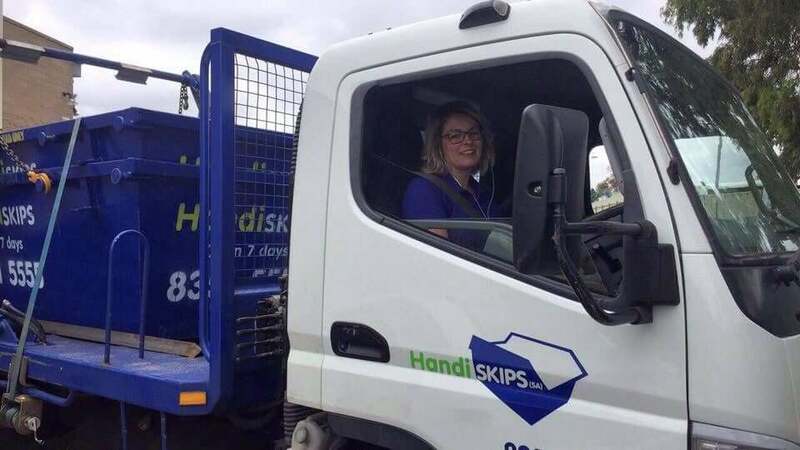 ON TIME, EVERY TIME: At Handiskips SA we ensure that you Windsor Gardens skip bin hire requirements are always met, on time and with a smile. 95% RECYCLE RATE: We recycle the waste we pick up, with most being re-used rather than being landfill. Handiskips SA has a recycle score of 95% as we carefully break down all the waste collected to ensure it makes the best result for the environment. 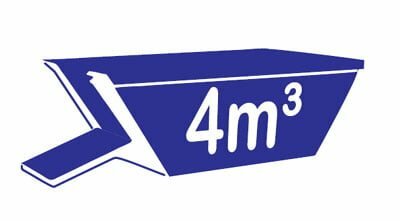 ENQUIRE NOW: simply call Lisa for any assistance on an any emergency or general rubbish removal service. 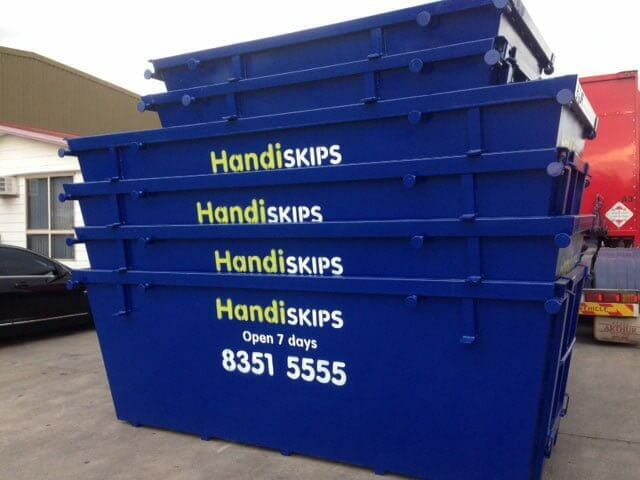 Handiskips SA has the best and reliable waste management solutions for all jobs. Give us an opportunity to provide solutions for your waste management needs and see the difference yourself. We have a dedicated team who do their utmost to provide a great service to you. 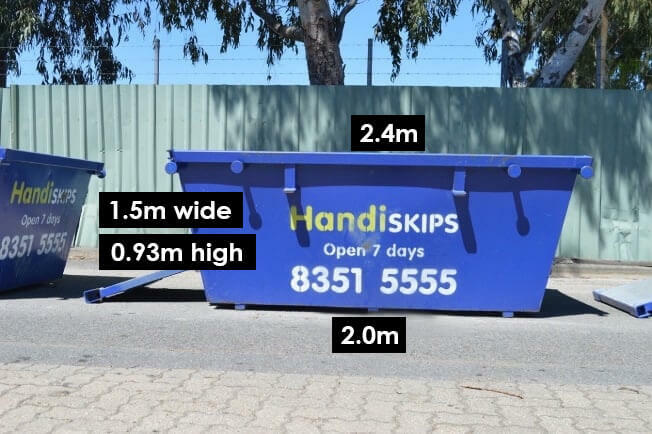 Call Lisa on (08) 8351 5555 or email us on bookings@handiskipssa.com.au to get expert skip bin hire advice, get your questions answered and to book Windsor Gardens cost-effective skip bin.